Hiring professional house cleaners is definitely *in* these days. It seems when you work and/or have a family there are more and more pressures on your time, between working, running the kids around and trying to shop, cook, clean, working more extended hours, the need to hire professional house cleaners has risen to the top of most peoples to do*list*. At one time hiring a *cleaner* was only for those who had *money*, but today so many professionals and working couples don’t have time, and this is where outsourcing has become popular. 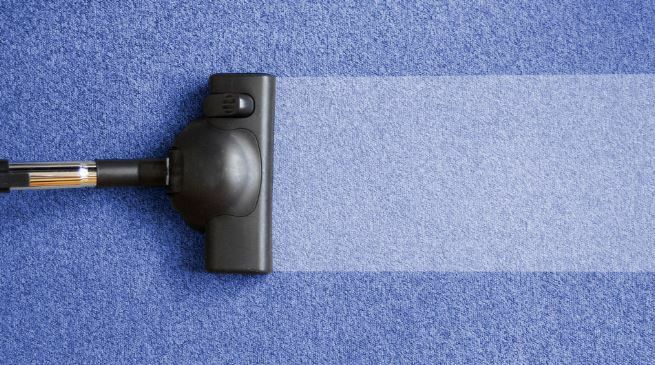 Outsourcing a professional house cleaner saves you time, from a necessary dust and vacuum every week to a deep clean every month, there is a range of specialised cleaning services out there to meet your needs. It can be hard travelling to and from work, working a long day, getting home and finding you have to cook and clean, spend time with the family, organise everything for the next day, many people today see hiring a house cleaner as the way to remove some of the stress and worry from your day. Imagine coming home after a long day and the house is not just neat and tidy, but clean, and it SMELLS fresh and clean too! Once you hire professional cleaners and settle on a schedule that suits your needs and budget – you’ll never look back! Insurance – Ask, and make sure they have a valid, and up to date insurance policy, without this, you are putting yourself at potential legal risk every time an uninsured worker is on your property. A good sign of professional conduct is when the company willingly shows you, or volunteers to show you valid proof that they are insured. Not only ask for Public Liability and Professional Indemnity insurance but also ask about Workers Compensation Insurance – This is important on the off-chance something happens to the worker while he or she is on your premises. References – Before you let anyone into your home make sure they have been reference checked and thoroughly screened. Workers should have a Vulnerable Persons check or Working with Children check to ensure they are of a good character to be in your home and around your family. Cleaning checklist – The company or companies you are looking at should be able to provide you with a list of services they provide, right down to the smallest detail. If prices are not explicitly stated, don’t assume that everything is included. Decide what it is you want to be done and how regularly and get a final price on the service/services you need.